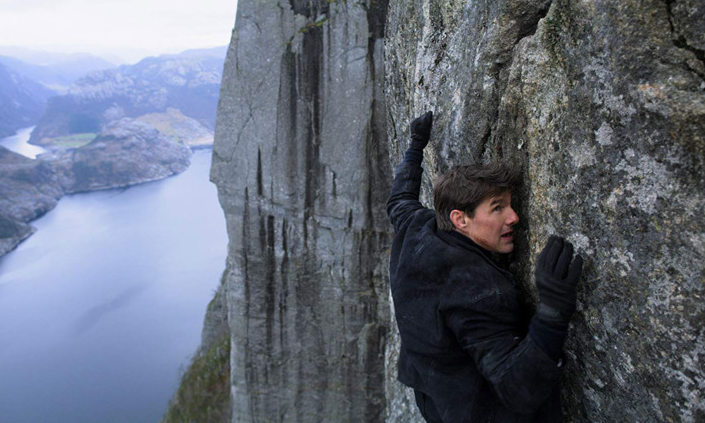 Mission: Impossible – Fallout continues the streak of great entries in the franchise but is a bit too long and drawn out for its own good. 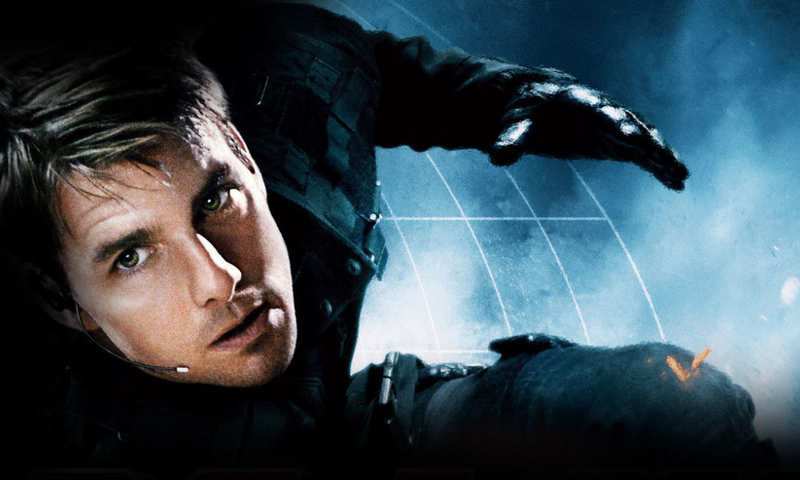 With the sixth entry set for release this weekend, it’s time to look back at the Mission: Impossible series in this installment of State of the Franchise! 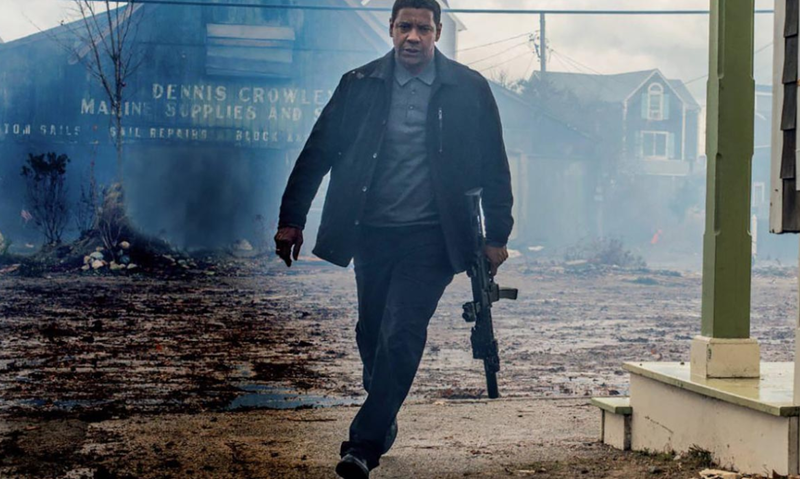 The Equalizer 2 is a decent enough sequel but, like its predecessor, it can’t seem to figure out what makes its story interesting: the characters. 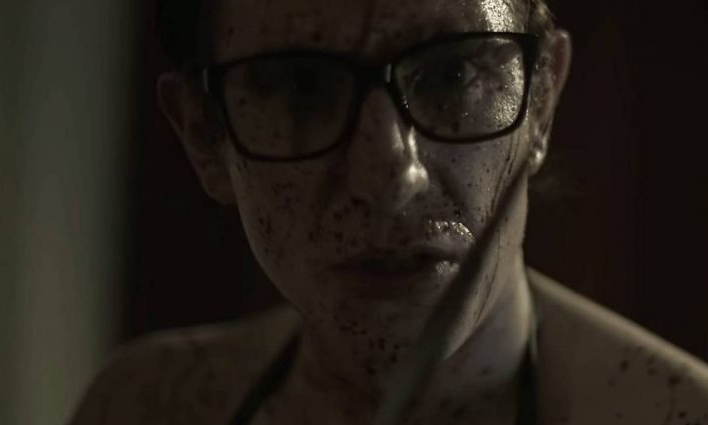 Richard Chandler’s grindhouse-esque wrestling/horror film, Parts Unknown, is a chaotic and brutal romp that’s somewhat uneven but entertaining overall. 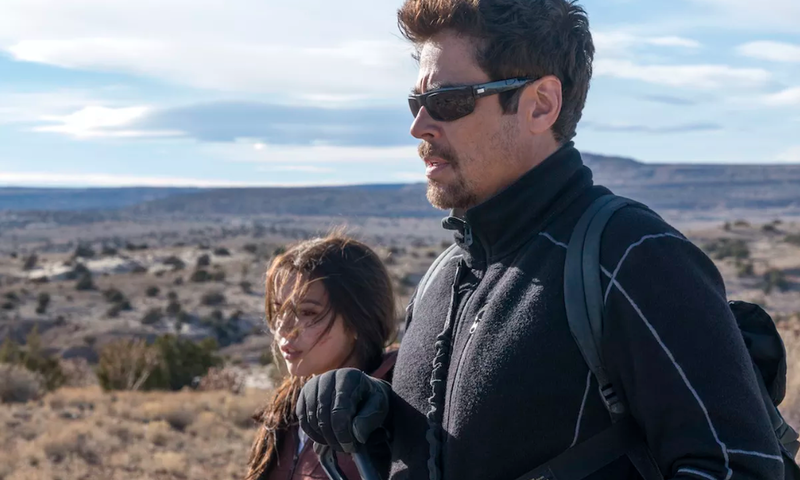 Sicario: Day of the Soldado isn’t an entirely bad film but it’s a questionable sequel and doesn’t come close to living up to its predecessor. 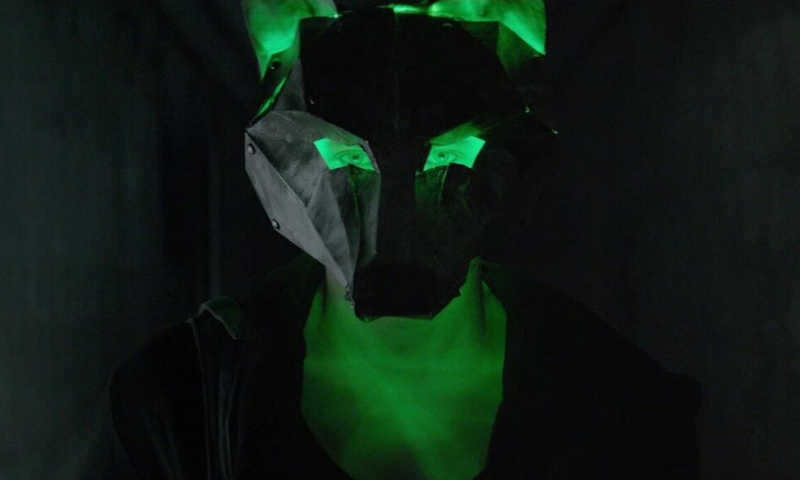 Royce Gorsuch’s debut feature film, Mad Genius, has an interesting idea at its core but its potential is never fully realized as viewers are left with more questions than answers. 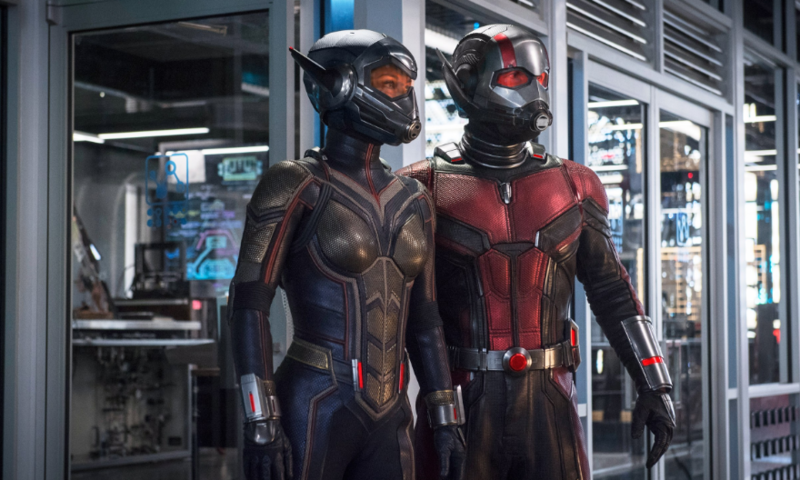 Ant-Man and the Wasp boasts the typical Marvel flair but doesn’t come close to matching the heights of this year’s other big Marvel production, Avengers: Infinity War. 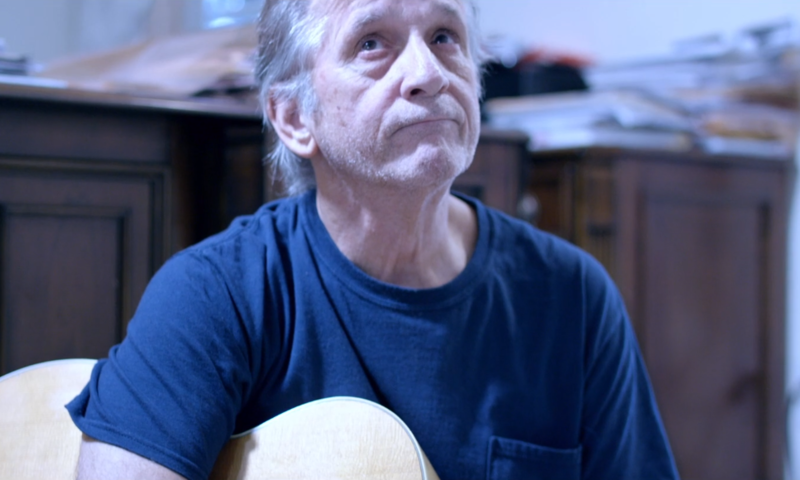 Joseph McGovern’s debut short film, All Over Again, displays some nice camerawork and a great climax but is slightly bogged down by some questionable editing and a little too much going on with its story. Richie Moore’s new film, Who’s Watching Oliver, is a delightfully shocking and bloody ride led by a stellar performance from lead actor Russell Geoffrey Banks. 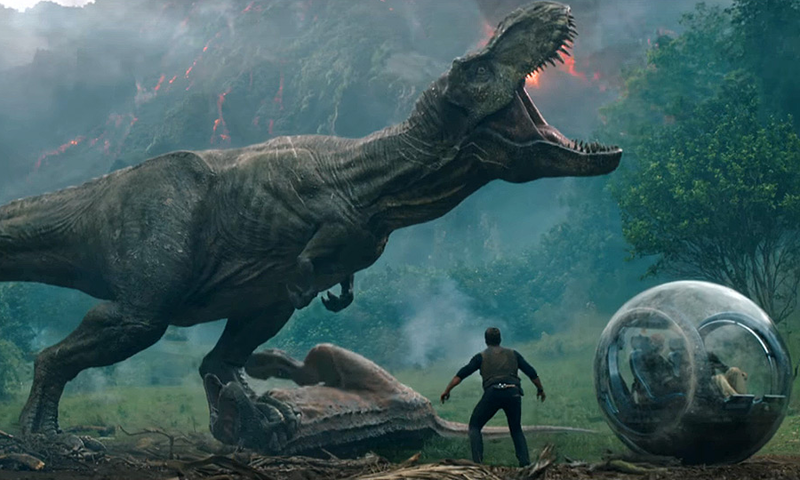 After a brief resurrection of the Jurassic Park franchise with 2015’s Jurassic World, its sequel, Jurassic World: Fallen Kingdom, undoes all of the goodwill and buries the franchise in mediocrity once again.